People occasionally ask me how to choose a kayak. They are interested in getting into kayaking sport, but have no idea what kind of boat to purchase. I have to admit – picking a kayak today is not an easy matter. 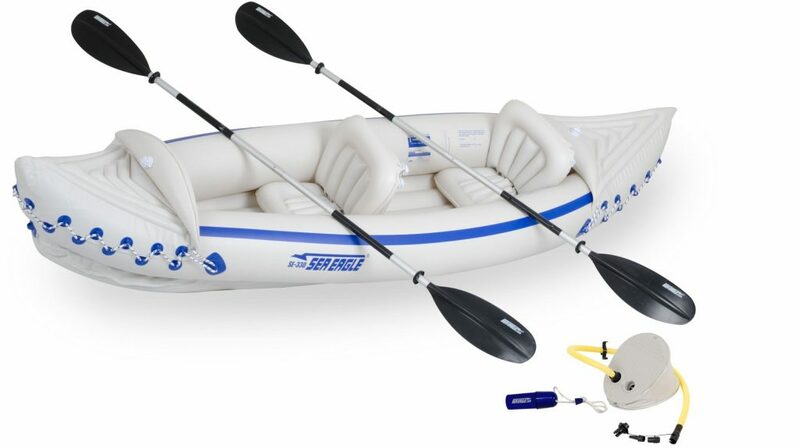 You have so many choices – sit-on-top, short, long, with bulkheads and without, inflatable, folding… river/recreational, touring/sea, whitewater…. Then there are different materials: polyethylene, epoxy, fiberglass, wood… And then, when you get into details – there are different specs, like hull shape, beam, initial stability, etc. – that make the selection even more difficult. Instead of repeating myself and writing long messages, I decided that it’s time to put together a blog article about it. While I most likely won’t address every aspect of kayak selection, I will at least review the available selection and give you an idea how to narrow your choices, for further research. Where you plan to paddle – river, small lake, large lake, ocean? How long will your trips last – hours, days? What conditions you will be paddling in – warm weather, calm water, cold and rough? How are you planning on transporting your craft? They are best for small rivers and lakes and calm water. This is the kind of kayak that is the most popular. 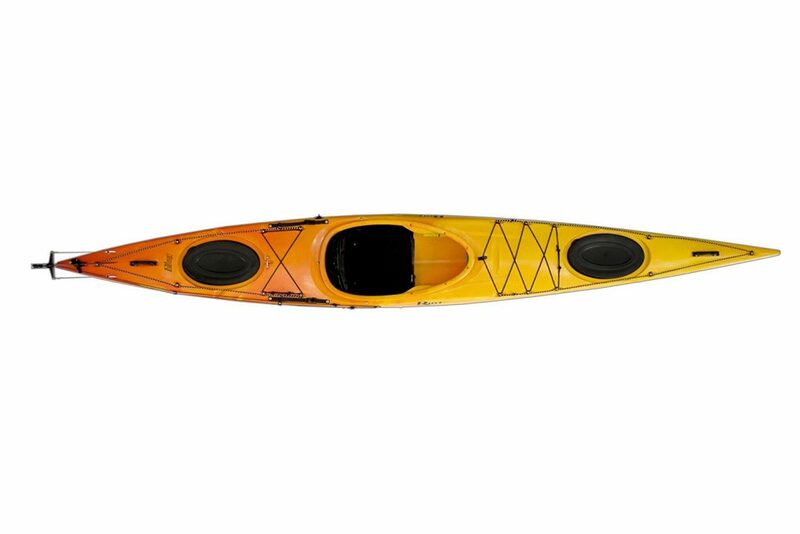 These kayaks are usually very affordable, and offer great initial stability due to their shape. They are great for casual/novice paddlers, photographers and anglers. Recreational kayaks usually have large cockpit that allows for easy entry and exit. They don’t track well, but are easy to turn. 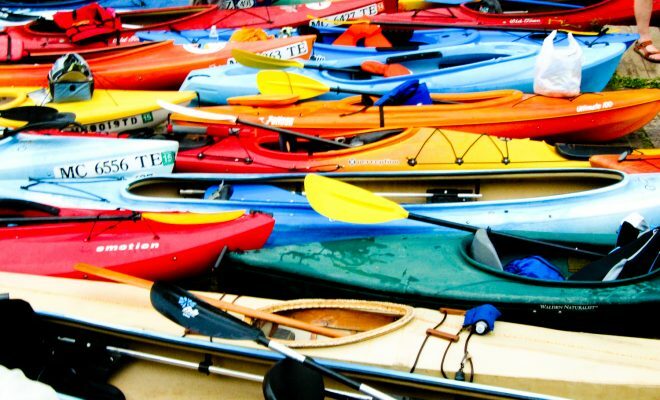 Recreational kayaks usually come in lengths from 10 to 12 feet. They are good for smaller rivers and lakes. 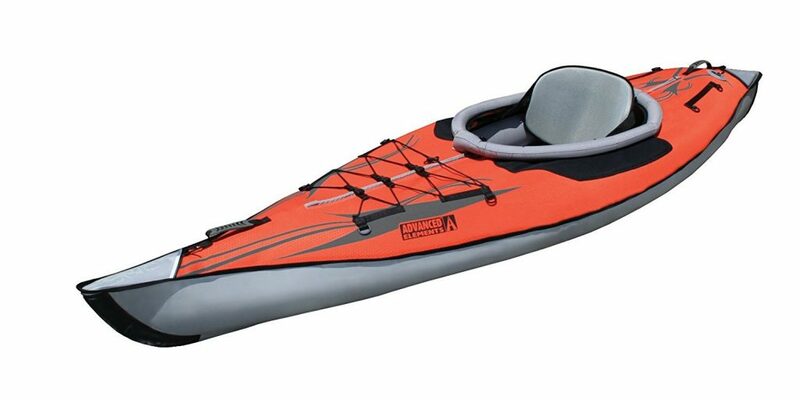 Sea kayaks are great for open water, rough conditions and multi-day trips. They are more expensive. Since they have bulkheads, they provide more storage space and give kayak the flotation, even when cockpit fills with water. They are usually 15 to 18 feet long. They are great for big lakes, big rivers and seas. These are kayaks with length of 13 to 15 feet. They are a kind of compromise between the recreational and touring kayaks. They usually come with one (mostly rear) or two bulkheads. Hybrid would be the choice for somebody who wants one kayak for all, rivers, small lakes, larger lakes and coastal open water. They will not perform as well as river or touring kayak in respective conditions. However, it doesn’t mean that they are a bad choice. These are great for warm weather. They are great for kids, novices and swimmers. They are usually very stable and come in lengths of 10 to 15 feet. Not good for cold water, as you usually get to some degree wet, even if you try not to. 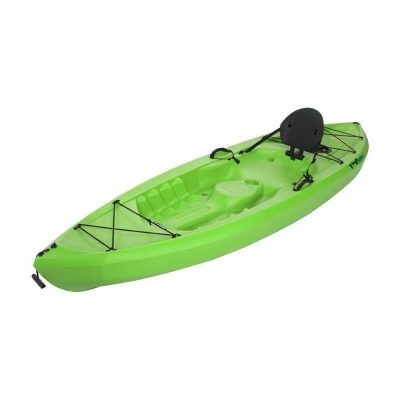 They are best for recreational use or situations when you cannot bring your hard hull kayak. They usually come in length of 10 to 15 feet. They are good for touring. Folding kayaks usually fit in a backpack size bag. They usually have aluminum frame and flexible outer skin. Again, these are great for situations when you cannot bring your hard hull boat. 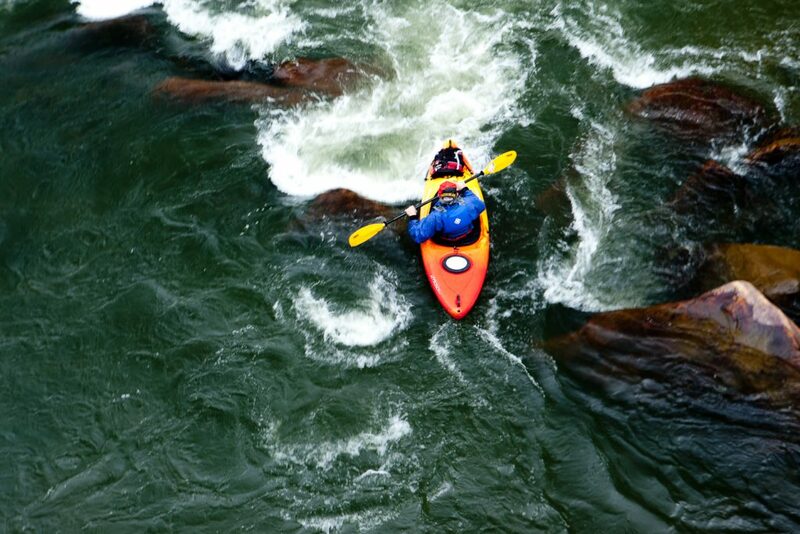 These kayaks are very specialized boats, designed to perform well in whitewater conditions. They are not stable and do not track straight at all. They are not good for anything else, except rough, fast-moving water conditions. Polyethylene – The most popular material and the cheapest. Most recreational/river kayaks are made of polyethylene. PE is quite strong, impact and abrasion resistant. Thermoformed ABS – nicer (glossy) appearance, stiffer, and lighter than PE. They are more expensive. 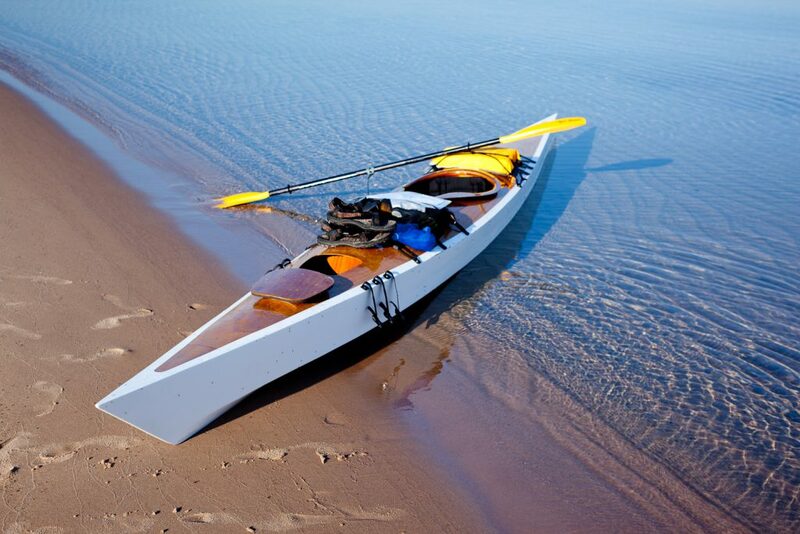 Composite/Fiberglass/Kevlar/Carbon Fiber – These materials are usually used for touring/sea kayaks. Composite kayaks are lighter and stiffer. They are however very vulnerable to puncture damage by rocks or any other hard object during launching or landing. Wood – Wood is strong, stiff, lighter than PE, but heavier than composite. Wooden kayaks are usually not offered in retail, but required to be built from scratch or kit. Wood provides nicer, organic appearance. Wood is usually covered in transparent fiberglass, and that provides very durable finish. 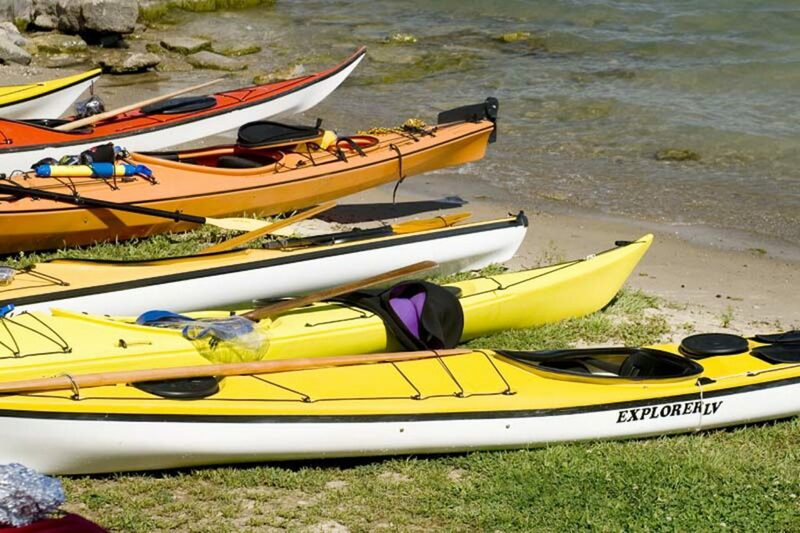 When choosing a recreational kayak in the shorter length, make sure it is long enough for you to be comfortable. The longer kayaks track better and are faster, but are difficult to turn. Transportation is one of the major aspects to consider. If you are thinking of buying a hard hull boat and transporting it on a rack mounted on top of your vehicle, make sure you are able to get it there. This is especially relevant if you are shorter or not a strong person. There are some transportation choices that help with the issue, but that is a subject of another blog article. 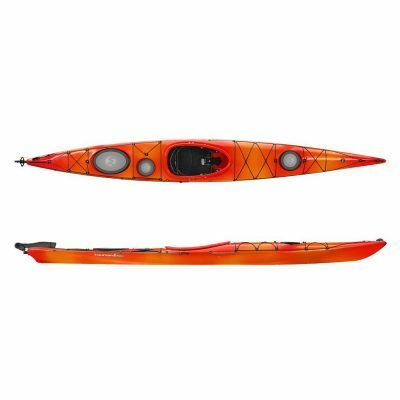 There is one great website that provides a lot of help with selecting a kayak. 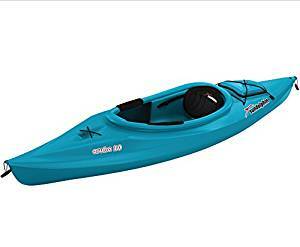 Paddling.com provides extensive reviews of most kayaks. Happy paddling! And be careful out there. While paddling is a very safe activity, from time to time you hear about a fatal accident. You need to remember that you are on the water, which can be occasionally dangerous.